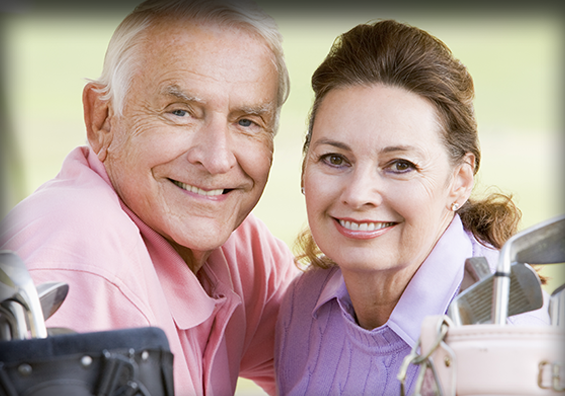 We specialize in care that is personal yet professional. 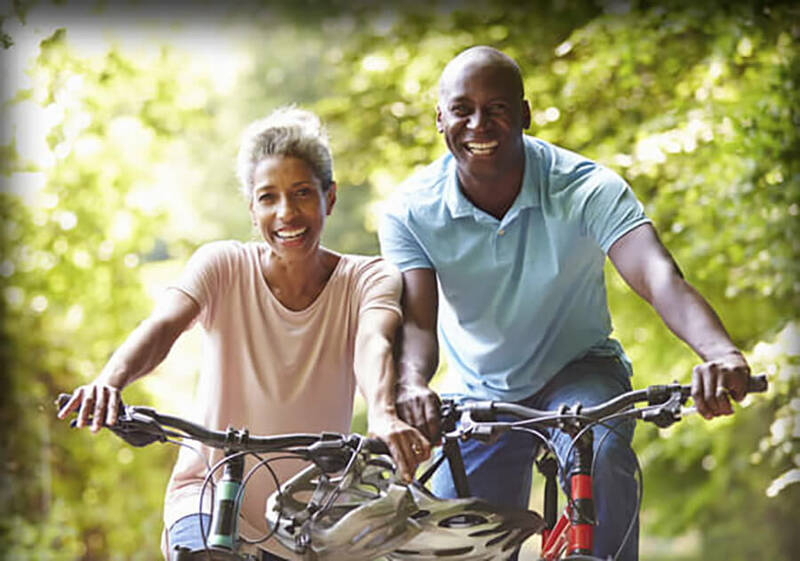 At Sun Valley Urology, we are committed to developing a partnership with you to improve your health and well-being. 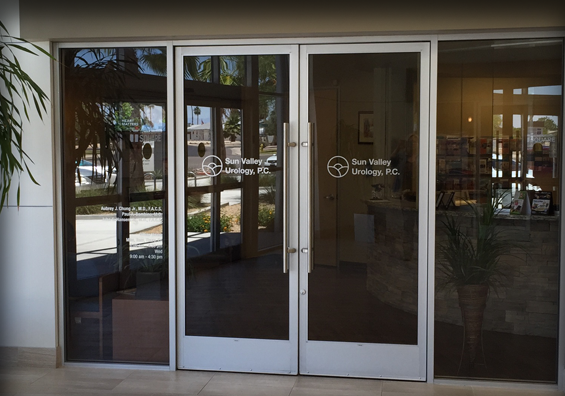 Sun Valley Urology welcomes you to our urological practice. We provide a comprehensive range of diagnostic services and treatment options for urologic diseases and conditions in men and women. Our physicians have a combination of diverse education and experience. 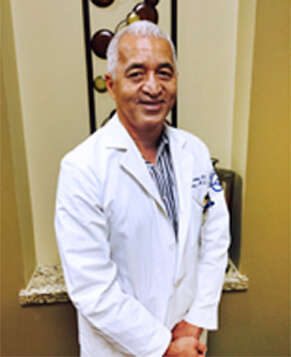 Each physician also sub-specializes in a particular aspect of urology to further enhance your care. Each physician uses clinically proven techniques and the most modern technology available to develop a care plan most appropriate for you.